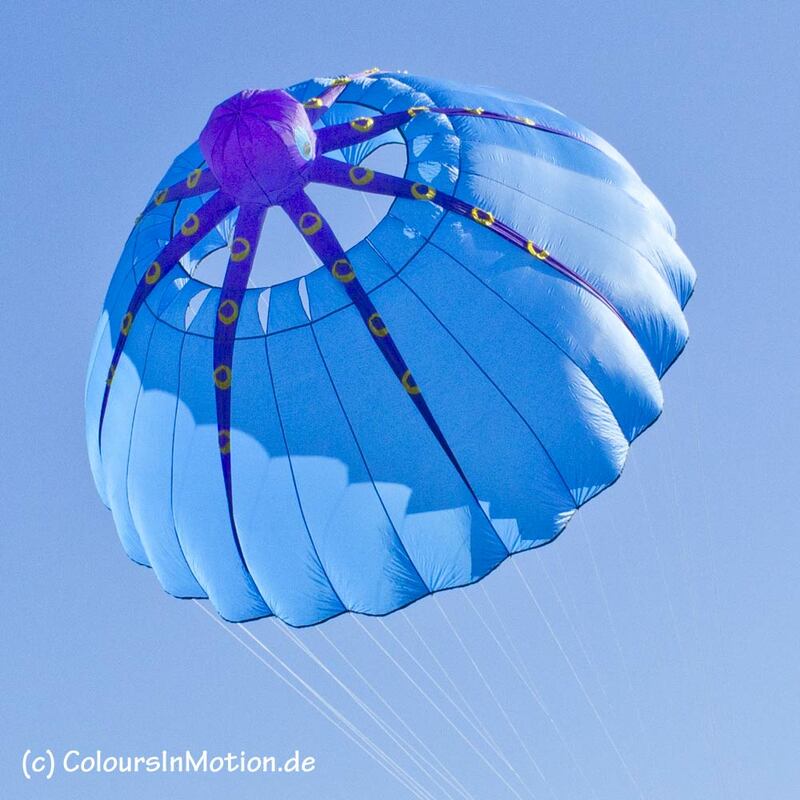 Constanze Schmauz-Grimsel and Wolfgang Grimsel, the founders of Colours in Motion, offer up this delightful flying purple octopus kite. Who knew they could fly! The good people at CIM are all about bringing colors into motion. I’m all for that! The Bol is a wonderful windgame for the lawn or on the beach. With this impressive colourful design the Krake Bol is a true eye-catcher. A three-dimensional purple octopus has the blue Bol in a tight grip. View more of their colorful kites and bright and cheery garden art via their website.